gala, please bring along your receipt. Entries will not be accepted without the correct payment. Entry Conditions: 1. There will be no qualifying times for this competition. Swimmers with NO TIME will be allowed to participate at this gala. 2. All entries must be received by the closing date, 09/03/19. 3. 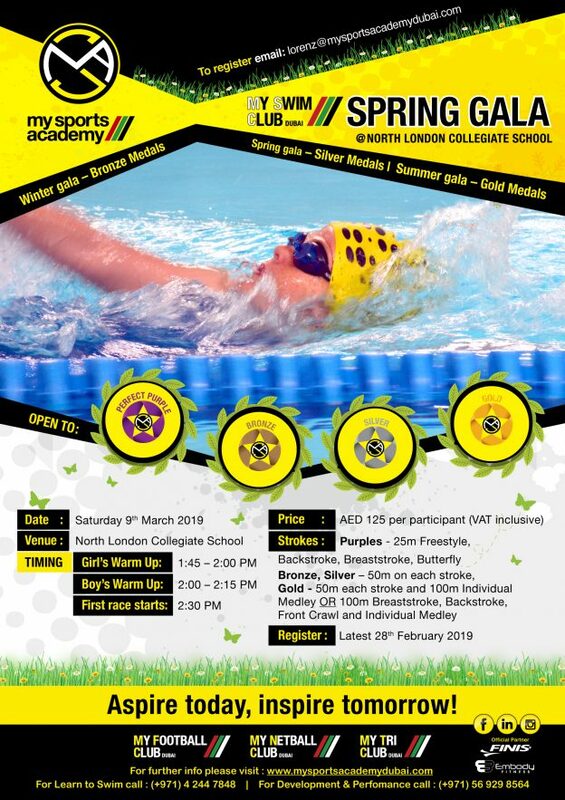 There will be a 20 AED charge for late entries, made after 09/03/19.